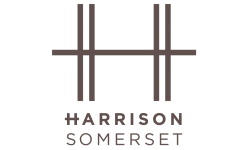 Keeping your Harrison apartment clean is about more than just appearances. How your living space smells can make the difference between a comfortable place where you and visitors can relax and a place where no one wants to be. Whether it’s old food, dirty laundry, or something else, getting rid of the source of the stench is only part of the battle. Here are a few simple low-cost ways to make your apartment in Franklin Township, New Jersey smell great! Simmer or bake something. Simmering water that’s mixed with a few slices of oranges and lemons, cinnamon sticks, and bay leaves is a recipe for a great scent. Check out these 5 Simmer Pot Recipes that are bound to be some of your favorites! Baking something like bread, brownies, or cookies is also a great way to fill your apartment with a delicious scent. Light a candle. Lighting a candle is probably the first thing that comes to mind when people want to “freshen up” their apartment with a good clean scent. Candles come in a variety of yummy scents and can be surprisingly affordable. While they’re generally pretty small in size, candles pack a powerful aroma. One candle can fill a room and even more with its flavorful scent. But candles are for more than just a good scent. 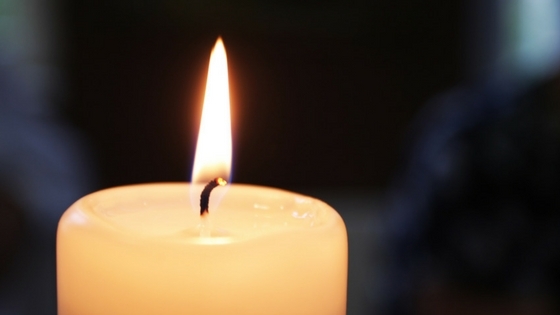 The flicker of light from a candle can create a wonderful ambiance to any room. Make your own reed diffuser. These are fairly simple to make since you probably have almost everything lying around your apartment. All you need is a glass or ceramic container with a narrow opening (do you have a vase that you’re not using? ), essential oils, mineral oil, and reeds or bamboo skewers. For complete instructions, take a look at apartment therapy’s article titled How to Make Homemade Reed Diffusers. Reed diffusers are a popular trend in apartment fragrancing. After the reeds or bamboo skewers are placed in the container, the scent from the oil inside disperses naturally into the air. These “flame-free candles” are quite effective and look great. We hope you found these suggestions helpful. What’s your favorite way to keep your apartment here in Franklin Township, New Jersey smelling great? Thanks for reading!